PHUKET: The Soi Dog Foundation, teaming up with Surf House Phuket, yesterday (Sept 23) set a ‘pawsome’ day of surfing. 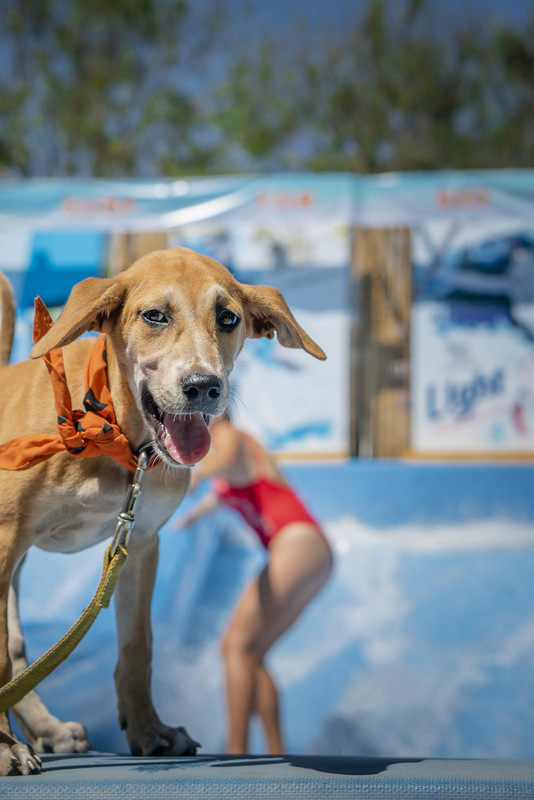 The proceeds from the surfing tickets were donated to contribute to the work of Soi Dog on ending the suffering of dogs and cats across Thailand and Asia. The charity surfing session took place from midday until 6 pm and was attended by a number of surfers, from beginners to experts, who had much fun riding the waves while helping the furry buddies. There was also Soi Dog Foundation booth where guests could chit-chat with the staff and get any information they want to know about Soi Dog. 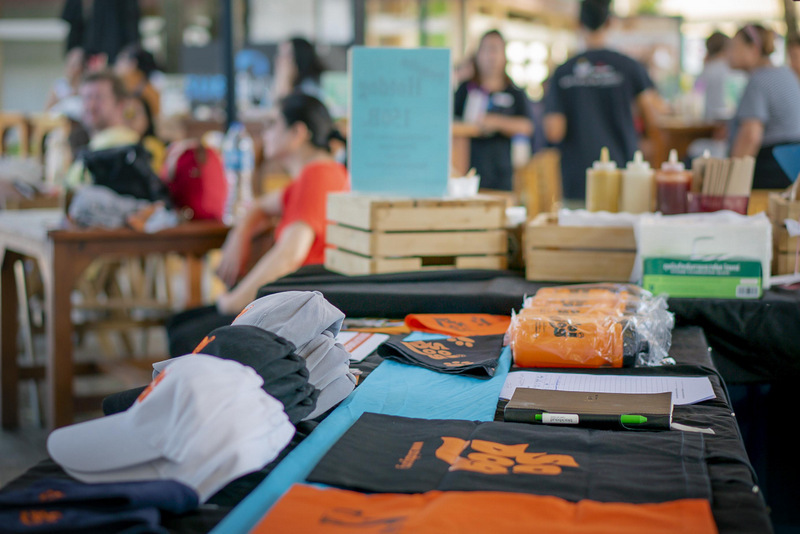 There are also some Soi Dog souvenirs such as towels, keyrings, bandanas, water bottles, wristbands, caps and shirts for sale. Right next door, a booth serving delicious hotdog at a special price. The money from the sale of surfing tickets is going to help the charity to expand the facilities, including the new cat hospital, because the existing rooms are too small to handle the large number of abandoned and stray cats arriving at the shelter. Also, more kennels are getting completed to allow the foundation to care for more suffering dogs. The core mission of Soi Dog Foundation is CNVR (Capture, Neuter, Vaccinate, and Release). It is the effective method to control the population as well as diseases among stray animals. 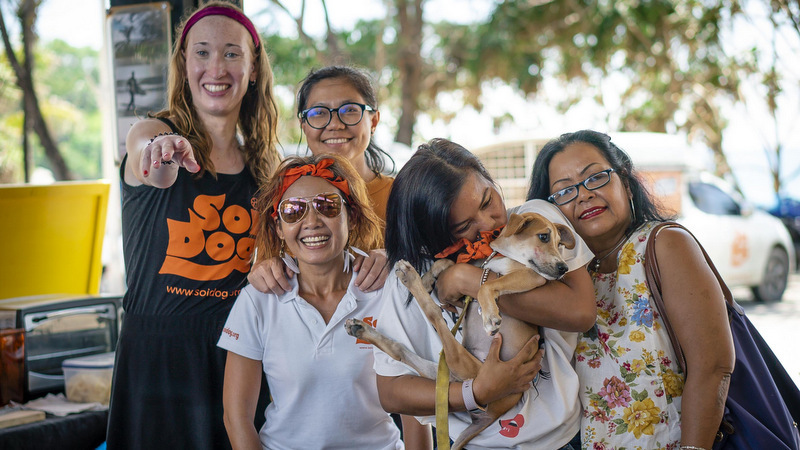 Apart from CNVR, Soi Dog also rescues injured or sick dogs and cats, rehomes them and provides veterinarian treatment.